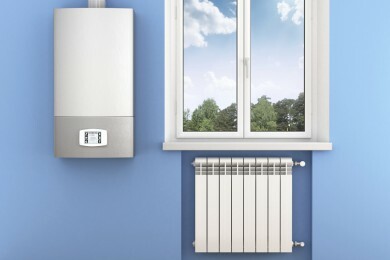 Heating and boiler controls are as important as a New boiler itself , we offer the most efficient, advanced and user friendly controls available. 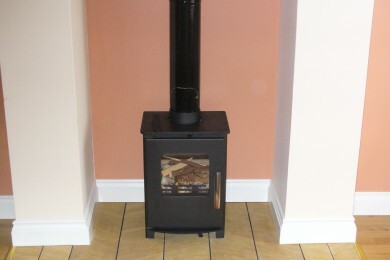 Gs heating install a fantastic selection of multifuel / log burners and are HETAS approved engineers. 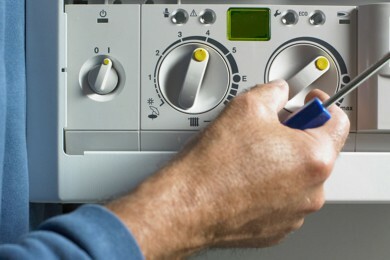 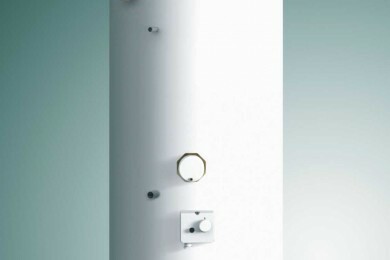 Cleaning a central heating system is integral to its health and power flushing is the solution. 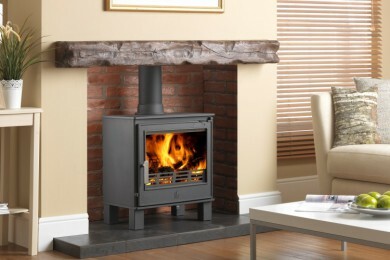 Gs heating install a fantastic selection of Gas Fires, multifuel / log burners and are HETAS approved engineers. 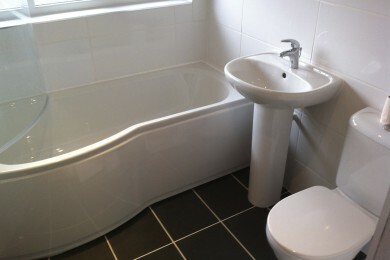 Whether you need a complete renovation of your property, or you require a new bathrooms we are experienced and qualified to work on both. 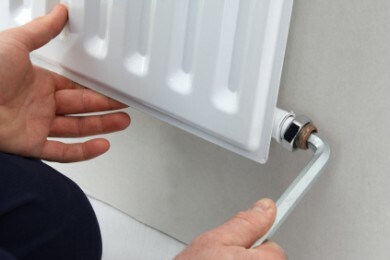 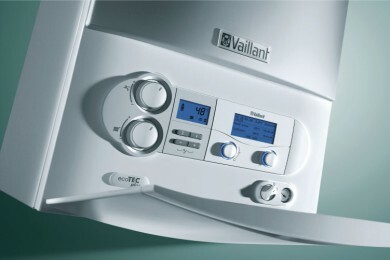 Whether you have a traditional Hot Water & Cylinder that is heated by the boiler, immersion heater or a high pressure unventilated hot water cylinder.